Our thin-cut Nutty Wheat Berry has a satisfying wheat berry crunch. 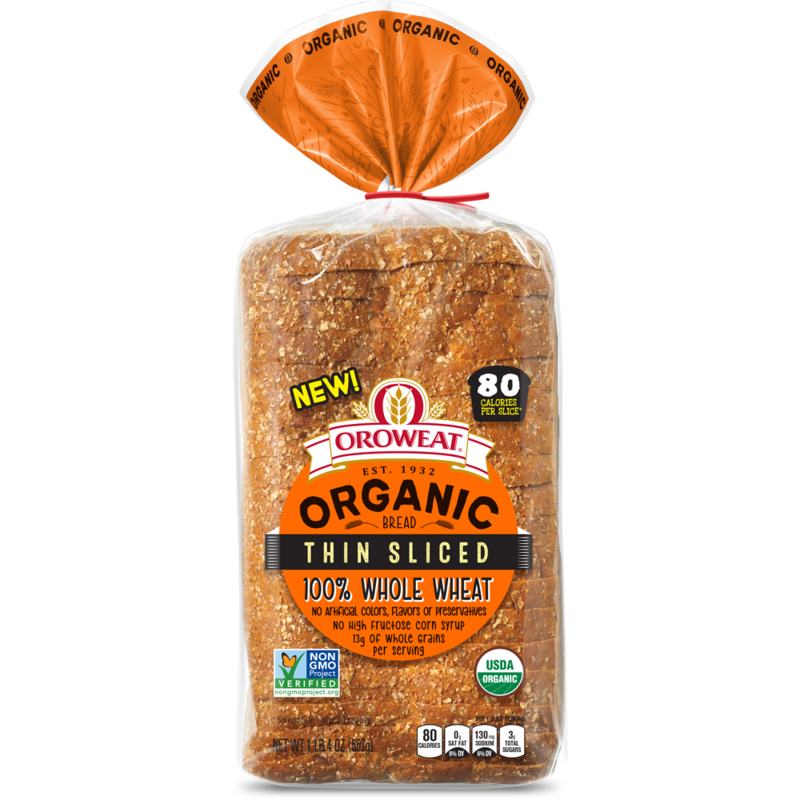 It’s deliciously real – how bread should be. 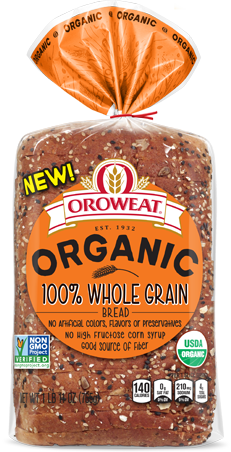 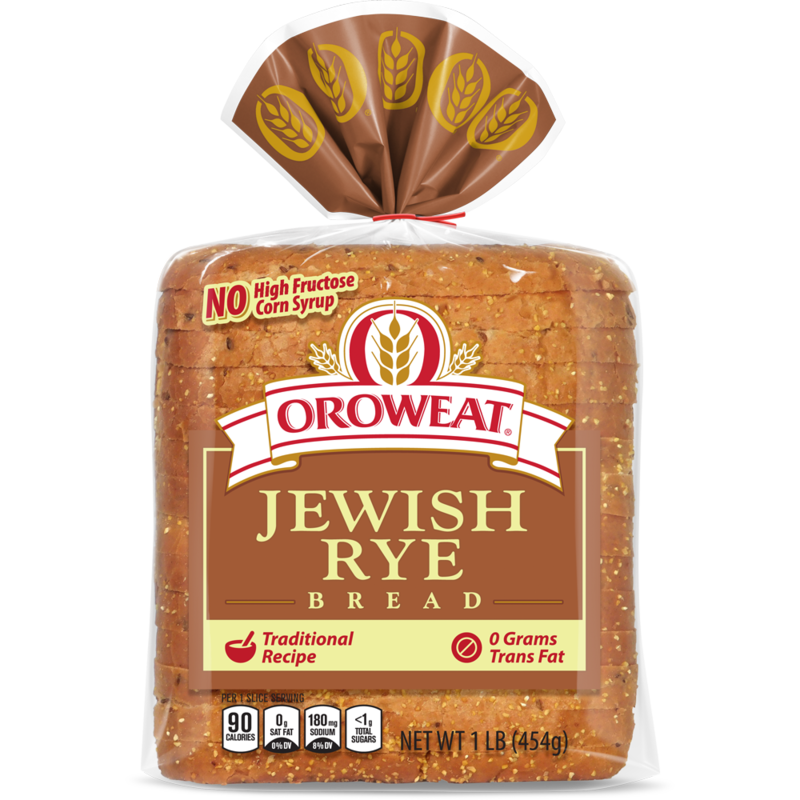 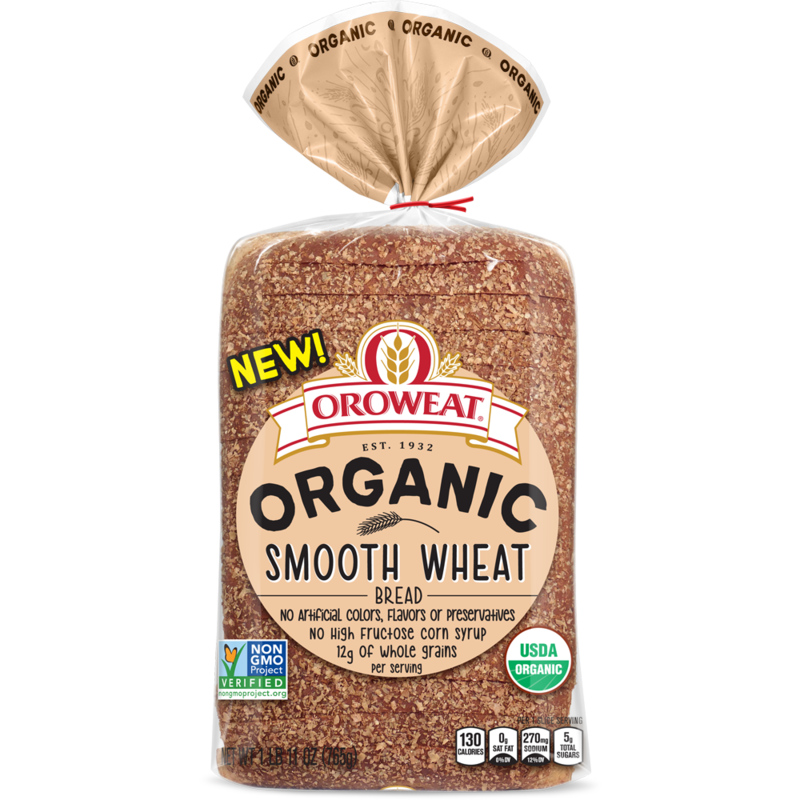 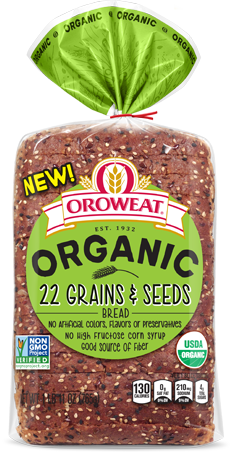 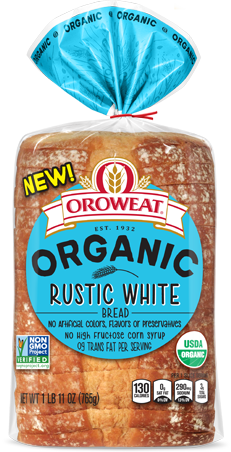 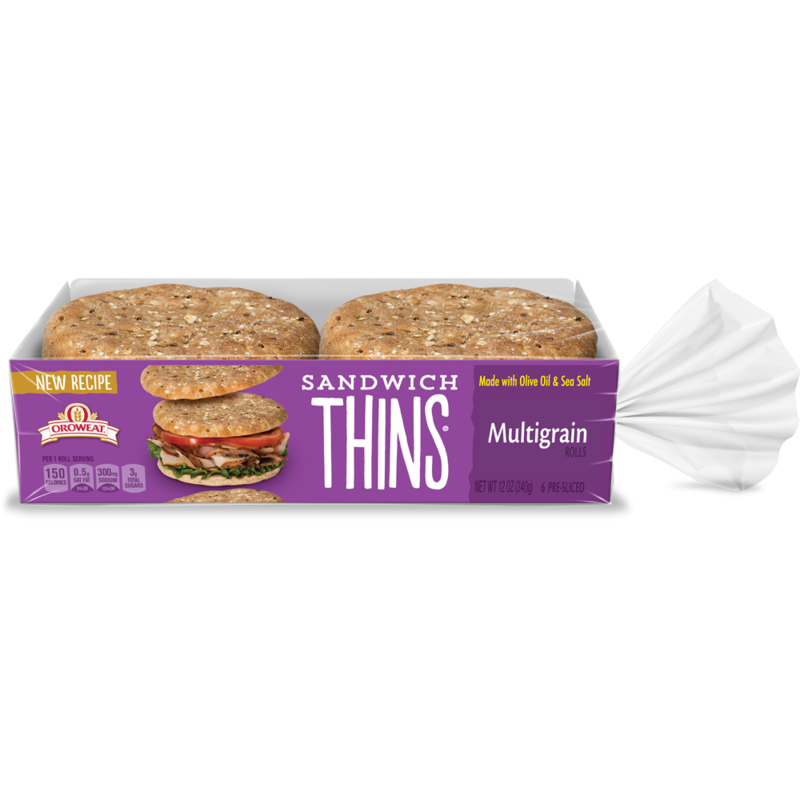 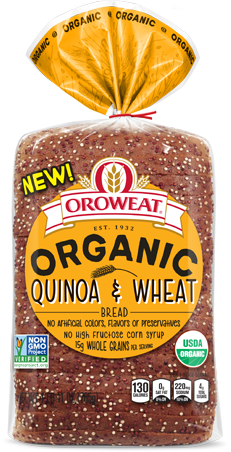 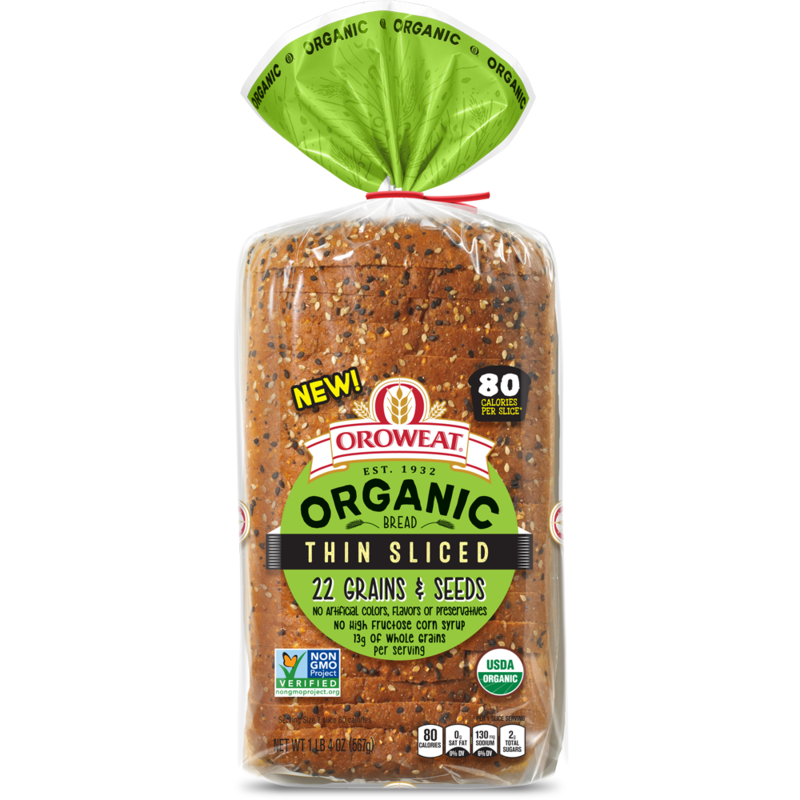 I thought you might enjoy "Thin-Sliced Nutty Wheat Berry" from Oroweat® bread.